Join us November 7th and 8th for the Linkages in Northern Economic Development Conference. Linkages is a collaboration between the University College of the North, Manitoba Chambers of Commerce, and the Look North Strategy. Over the two-days the members of Indigenous and non-Indigenous community, education, industry and government will engage in interactive discussions of northern economic development strategies, innovation, how to thrive in a time of change, and connecting the north to the world. The Linkages Conference promise to offer a high quality, innovative and exciting educational meeting – one that will work to build a stronger North. New Zealand has a dynamic and fast-growing indigenous economy and vibrant enterprise culture. Māori consultant Karl Wixon will take you on a behind-the-scenes tour of the Māori economy and enterprise in New Zealand, while providing insights from his work in the development of the “Look North” economic action plan. In 2014, Plan Nord released The Plan Nord toward 2035, 2015-2020 Action Plan as a key step in the process designed to rally all Quebecers behind this society-wide project; inclusive of Indigenous and non-Indigenous people and communities. Actions in the area covered by the Plan Nord will be substantial – almost $2 billion over the 2015-2020 timeframe, not including private sector and federal government contributions. Join us in a conversation with Grand Chief Ted Moses as he shares the Northern Quebec Cree experiences and offers insight on Indigenous engagement, partnerships and economic development. Gary has worn many hats in his political and business career. Serving two terms as Grand Chief of the Prince Albert Grand Council, a Member of Parliament serving northern Saskatchewan as well as serving on many boards in the private sector. Gary offers an exciting insight into Indigenous business world. Keynote by Murad Al-Katib, President and Chief Executive Officer, AGT Food and Ingredients Inc.
What exactly is innovation and where does it come from? More importantly, how can innovation start and thrive in rural and northern communities today and what needs to be done to promote more of it? This diverse and experienced panel will provide their perspectives of rural innovation that address how all communities can participate in the emerging innovation economy, today and in the future. Northern Manitoba has incredible potential for resource development in the mineral resources, forestry, tourism, commercial fishing and others. However, the development of these resources requires broad indigenous engagement, economic risk and the unequivocal requirement for environmental protection. This panel will investigate and discuss resource development in northern Manitoba – the issues, challenges and most importantly, the incredible potential. Connecting the North to the World will discuss various resources that are available to entrepreneurs and established business in Manitoba through reflections on northern Manitoba from a global to a local context, highlighting approaches to economic development, and opportunities to connect to the world as they seek to grow sustainable local economies. Tourism Manitoba will also provide content into two ongoing strategies that are working to advance economic and tourism growth of Indigenous communities. This panel will also have the opportunity to hear from Joe Bittner of the Alaska Small Business Development Center who will share resources and best practices available to Alaskan entrepreneurs. Kevin draws on his personal and professional experiences from growing up as an Indigenous youth in Winnipeg’s North End, to his work in the community, education, and business fields. As a former member of the Legislative Assembly and Minister in the Manitoba Government, he is able to share stories of seeing potential and possibility, overcoming barriers, and creating opportunities out of challenges. Through examining universal values such as talent, generosity and vulnerability, he can inspire a conversation about how a variety of groups from businesses to unions, media, universities, community, and churches can build successful relationships by fostering a path of reconciliation. That is a path to building healthy, strong and resilient partnerships. Accommodations: A room block has been arranged for the Linkages Conference. To book accommodations, please call 204-623-1800 and reference #133263 or the UCN Linkages Conference. Blaine Pedersen was first elected as MLA for Midland Constituency in 2007 and re-elected in 2011 and 2016. Blaine served as Minister of Infrastructure from May 2016 until August 2017 when he was appointed Minister of Growth, Enterprise and Trade. Prior to being elected, Blaine and his wife Dianne operated a successful cattle and grain operation in the Elm Creek area for over 30 years. Blaine and Dianne have three married children and six grandchildren. Blaine has always been an active community volunteer and is a passionate advocate for rural Manitoba. Born and raised in Winnipeg’s North End, he has considerable public sector and community experience. 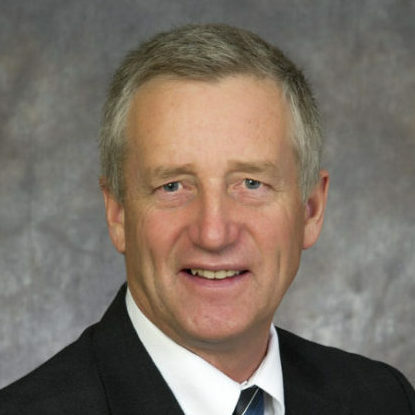 He spent six years as a member of the Legislative Assembly of Manitoba, representing Point Douglas, and previously worked in the field of education. Kevin and his wife Melanie have three young sons: Hayden, Kellan, and Daxton. He is also known as a high steppin’ square dancer as part of the Norman Chief Memorial Dancers. Chuck Davidson grew up in Northern Manitoba in both Flin Flon and Snow Lake where he graduated high school. He graduated from Red River College’s Creative Communications program in 1993 after majoring in Journalism. Following graduation he worked as both an on-air announcer and reporter at 680-CJOB covering everything from the Pan-Am Games, various election campaigns and everything in between. 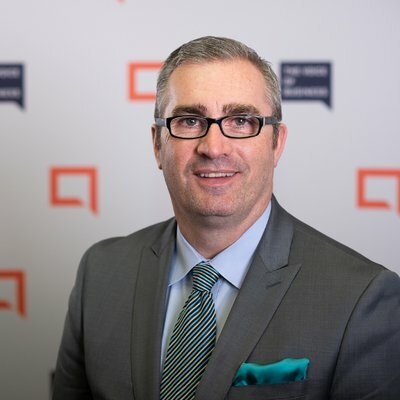 In 2004 he moved to the Winnipeg Chamber of Commerce as the Vice-President of Policy and Communications responsible for the development of all communication products and media relations on behalf of The Chamber. In addition he was responsible for the development of Chamber policies and lobbying strategies on behalf of the business community. In May of 2013 Davidson was hired as the President & CEO of the Manitoba Chambers of Commerce, the largest business organization in the province of Manitoba. Under his leadership MCC which represents 69 local Chambers throughout the province and close to 10,000 businesses has been recognized as accredited Chamber of Commerce with distinction. In addition Chuck currently sits on the Board of Directors for South Winnipeg Community Centre, the Canadian Chamber of Commerce Executives of Canada, the Canadian Chamber Accreditation Council and the Chamber of Commerce Group Insurance Plan. Chuck is married and he and his wife Jennifer have two sons aged 10 and 13. Christian Sinclair is a member of the Opaskwayak Cree Nation (OCN). He graduated from MBCI (The Pas) in 1988 and served in the Canadian military from 1988 to 1995, including tours of duty in Cyprus (1990 Recon) and Somalia (1992-93 Special Forces). He was the co-founder of the Manitoba Indigenous Summer Games and General Manager for the 2002 North American Indigenous Games (NAIG) in Winnipeg. The event was the most successful NAIG ever hosted and ended with a surplus of over $1.3 million, which was the basis for a scholarship program for Manitoba Aboriginal students that continues today. In 2002, Christian began working in the corporate sector with aboriginal groups across Canada, focussing on corporate development and positioning for major natural resource projects related to hydro, mining and oil and gas. That same year, he was named as one of Canada’s Top 40 Under 40. In 2013, Christian made a career change to work as an independent business advisor. Doug is widely recognized as a strong advocate for northern Manitoba’s economic and social progress. His accomplishments are many, particularly in the areas of building educational and other programs that support “Northern People for Northern Jobs,” Doug has been a strong voice for Northern Manitoba and brings the issues and context of northern people to the provincial conversation. Born and raised in The Pas, he has an MBA from Athabasca University (2002). Doug was appointed President and Vice Chancellor of the University College of the North on August 1, 2017. The mandate of this unique, northern institution is to enhance the social and economic well-being of northern Manitoba. Prior to becoming President of UCN, He was the Executive Director, of the Northern Manitoba Sector Council, an association of northern Manitoba’s largest industry sectors (mining, forestry, energy) The focus of this organization is on building, sustaining and retaining a world-class workforce in northern Manitoba. Under his leadership, hundreds of northern and Aboriginal people have received training leading to fulfilling and prosperous careers in Manitoba’s resource sector. He was seconded to the council in 2007 from his position as Executive Director, The Pas Campus at the University College of the North. Doug has extensive experience in leadership and governance having over 15 years of experience, including as Chair of the Northern Regional Health Authority. He has served on the Apprenticeship and Trades Qualification Board as well as numerous provincial and local economic and social development agencies including the Look North Task Group, Colleges and Institutes of Canada, the National Advancing Workplace Literacy Committee, Chamber of Commerce, The Pas Community Development Corporation, the Premier’s Economic Advisory Council, Minister of Advanced Education and Learning’s Advisory Committee, and the First People’s Development Council. I accelerate business modernization. That’s a lot of syllables for “I make change happen faster”. It’s what I do. I love talking about it, teaching it, and helping startups and businesses unlock their potential. 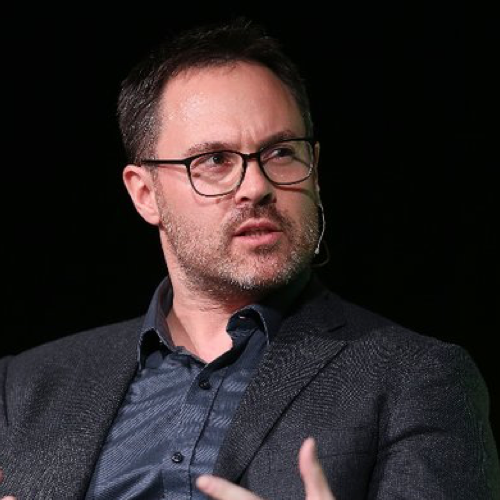 Since 1995, I’ve been examining and creating the methods, processes, and best practices for business innovation and have applied it to businesses of all sizes – from startups to mega-corporations. But even that’s too slow. I want to influence change on a massive scale and create a tipping point for the future of work, which I believe is upon us all. So I founded HORIZONthree. We’re tackling the future of work from all angles – education, policy, and business. We take a top down and bottom up approach that gets businesses, educators, and policymakers thinking like investors and working like startups. By creating programming that’s accessible and scalable, we are democratizing innovation. HORIZONthree is so much more than an innovation accelerator. We are here to help take our customers from the foothills to the summit, and all the stops along the way. From ideation to validation, to commercialization and on to market expansion into Canada, Asia, and Europe, our only goal is to get you there so you can make a difference and earn your degree in Disruptology along the way. Alisa Ramrattan currently serves as Manitoba’s Director of Mines and Geological Survey with the Department of Growth, Enterprise and Trade with the Provincial government. Alisa sees mining and mineral exploration as critical to economic development for Manitoba, especially in the North. She believes that there are a series of immediate steps that government, industry and communities can take together to get closer to the establishment of a system that reflects a balance of economic, environmental and social benefits. Implementation of Manitoba’s Look North Strategy and Mineral Development Protocols are at the centre of building a strong northern economy in natural resources. Alisa also has experience as Manitoba’s Director of Forestry and Peatlands with the Department of Sustainable Development and as the Executive Director of Apprenticeship Manitoba. She is a graduate of the University of Winnipeg in Biological Sciences, former Board member of the Institute of Public Administration Canada, and co-founder of the Manitoba government’s new professionals network. 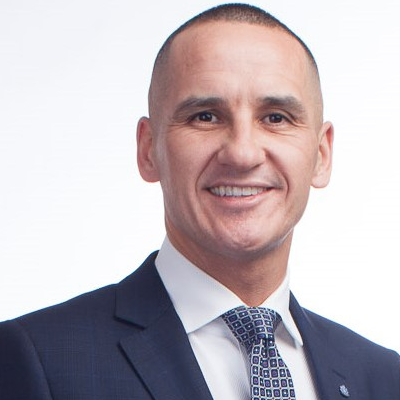 Derek Earl is the Vice-President of the World Trade Centre Winnipeg, overseeing international trade strategy, operations, government relations, Indigenous relations, and client services for the organization. A senior executive with over 15 years experience in business and international trade, Derek has advised and assisted hundreds of companies with their international business development. 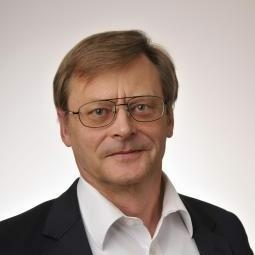 He has been instrumental in numerous key projects for the organization, including the initial establishment of the WTC Winnipeg in 2013, organizing four editions of the global business forum Centrallia, which brought hundreds of business leaders from around the world to Winnipeg from more than 30 countries, and more recently Canada’s Trade Accelerator Program (TAP). Derek oversees the WTC Winnipeg’s northern and Arctic strategies, working with entrepreneurs, businesses, communities, and networks across Northern Canada, the United States, and Europe. He volunteers his time with numerous committees and organizations. He is a member of the Board of Directors for SEED Winnipeg (Supporting Employment and Economic Development), a not-for-profit agency that fights poverty and helps renew Winnipeg’s inner city. He also serves on the Advisory Boards for a leading renewable energy company, as well as for the Climate Institute in Washington, DC. Ryan is the Manager of Corporate and Indigenous Affairs for Vale’s Manitoba and Ontario Operations. 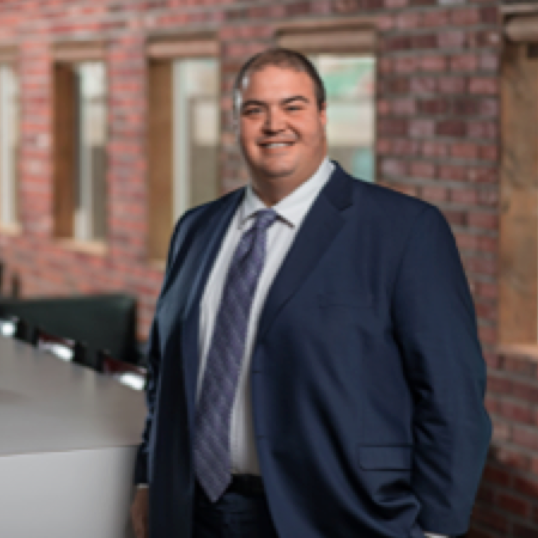 Ryan serves as Chairperson for the Mining Association of Manitoba’s Indigenous Relations Committee, as a trustee in the School District of Mystery Lake and as a member of the Look North Joint Action Group for Indigenous Engagement and Partnerships. Before transitioning to Sudbury this year, he lived in Thompson for nine years, and Manitoba for much of his life, with professional experiences in northern and rural Saskatchewan, the UK, and west Africa. He has four amazing children and recently celebrated his twenty-fifth anniversary with his partner. In 2015, he was the recipient of the Manitoba Career Development Award of Excellence for Leadership in Career and Workforce Development. 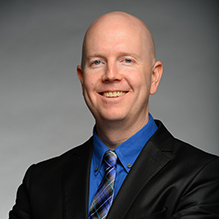 Ryan received his Bachelor of Education degree in 1999, majoring in English and Physical Education; a Bachelor of Arts degree in 2006; and a Master of Education degree in 2008, majoring in Educational Leadership. He also holds a Project Leadership certificate from Cornell University. Tony has been with AIAC since 2006 working within sales, customer negotiations, marketing, supplier negotiations, production, purchasing and company restructuring. He has experience within companies dealing in Pharmaceuticals, Medical equipment, Stamping, Die-Casting, Gensets, Meat & fish processing machinery, Refrigeration and freezers for Supermarkets, Plating, Hi-tech metal Hoses, Compressors, Aluminium smelting, Hi-Tech Tuner, sand several other manufacturing companies globally. 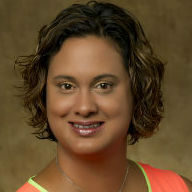 Linda joined Travel Manitoba in 2005. Travel Manitoba is a Crown corporation responsible for leading the marketing and development of Manitoba’s tourism industry and growing tourism revenues by harnessing the collective investment in tourism to create strong connections between visitors and Manitoba’s unique experiences. 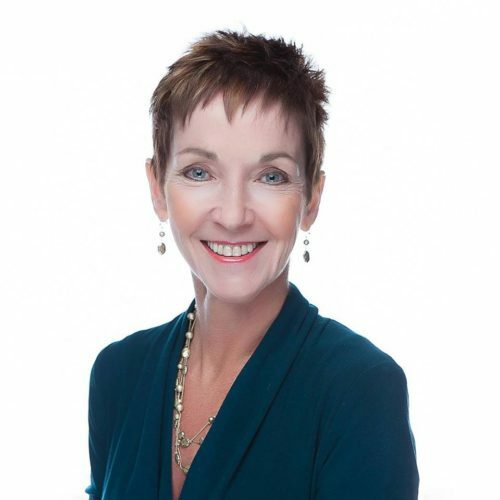 As head of the Marketing and Communications division, Linda’s area of responsibility includes the overall brand development and awareness marketing of Manitoba, content marketing and social media, digital marketing, public relations, advertising, design and production, and corporate communications. As a member of the senior management team, the role also calls for input into the corporation’s business plan and marketing plan, participation in the day-to-day management of the corporation, responsibility for the achievement of the corporation’s performance targets and strategic priorities, and representing the province’s tourism interests through involvement with national tourism organizations such as Destination Canada and the Tourism Industry Association of Canada. Gary is currently the Chief Development Officer and Executive Vice President of The North West Company. 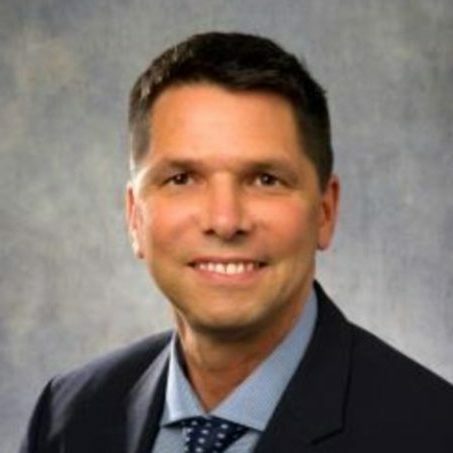 He was formerly President and CEO of a First Nation owned Group of Companies called The Des Nedhe Group (Des NeThey), he also served in an Executive capacity as Vice President at Cameco Corporation of Corporate Responsibility, Government Relations & Communications. Earlier in Gary’s career he was also the Chief of Staff to the Federation of Saskatchewan Indian Nations and Associate Director of Education for his home community. In addition to his professional career Gary has had a distinguished career in politics. He proudly served as Grand Chief of the Prince Albert Grand Council for two terms from 1999 to 2005 where education, health and business development experienced significant growth. He is also a former Member of Parliament serving in Canada’s 39th Parliament. Gary played a key role in facilitating the Government of Canada to apologize to the survivors of the Residential School system by initiating and lobbying the Canadian Parliament to apologize with a motion he put forward in the House of Commons in 2007. Gary has held numerous board positions including Chair of West Wind Aviation, The Saskatchewan Indian Gaming Authority, The Saskatchewan Indian Institute of Technologies, The Canada West Foundation, The Prince Albert Development Corporation to name just a few. He is well known for his community support, advocating better public policies for Indigenous education, infrastructure and northern development. Gary has been recognized for his many years of commitment to public service and business. He received both the Queen Elizabeth II Golden and Diamond Jubilee Medals, the 2005 Saskatchewan Centennial Commemorative Medal and the University of Saskatchewan named Mr. Merasty as one of the Top 100 Alumni of Influence. He also received an Honorary Diploma for Business from Saskatchewan PolyTechnic. 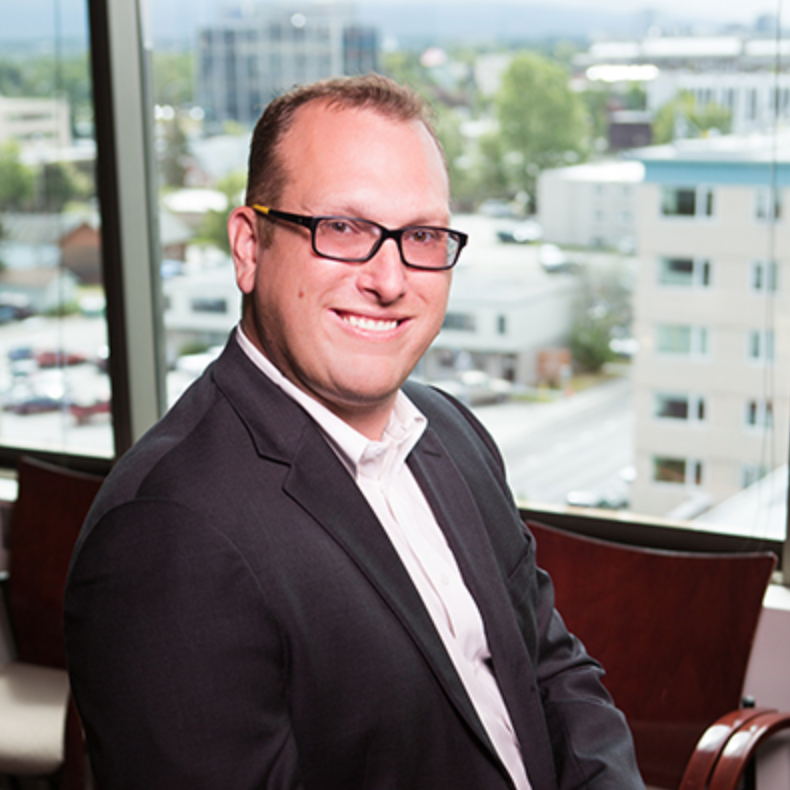 Jon Bittner serves as the Executive Director of the Alaska Small Business Development Center, overseeing 20 staff located in eight centers statewide. The Alaska SBDC provides business advising and training services to roughly 5,000 small businesses and entrepreneurs in over 90 communities across the state. 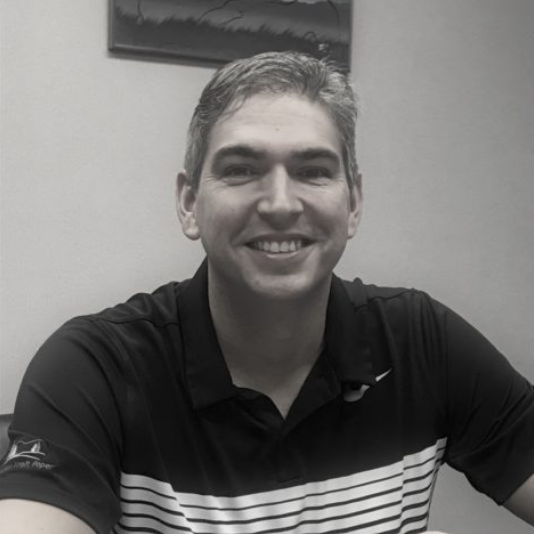 Jon’s focus is on developing new programs and revenue sources that will allow the organization to expand its services to the entire state with a particular focus on the rural and remote communities in Alaska. Previously, Jon served as the Deputy Commissioner of the Alaska Department of Commerce, Community and Economic Development overseeing the Division of Economic Development, the Division of Banking and Securities and the Alcohol and Marijuana Control Boards. He also served on the Alaska Industrial Development and Export Authority, the Alaska Seafood Marketing Institute and the Alaska Energy Authority Boards. 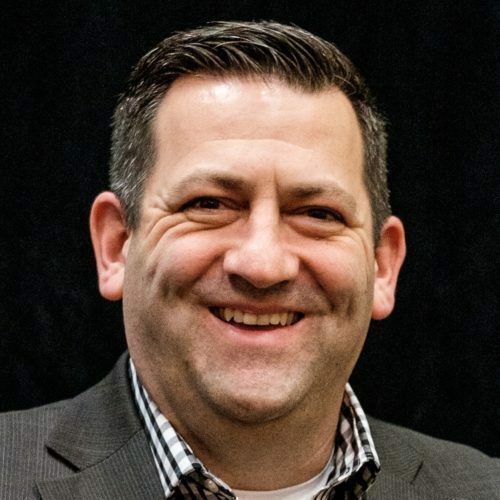 Jon spent several years with the Anchorage Economic Development Corporation, the largest economic development organization in the state as Economic Development Director and later, the Vice President. While there he focused on building Alaska’s entrepreneurial and innovation community by creating the Alaska Hackathon, the Anchorage Mini-Maker Faire, the Pitch on a Train Competition and the statewide Alaska Entrepreneurship Week among other events. Jon is a fifth-generation Alaskan with a degree in Geology from the University of Alaska Anchorage. He has received the Young Economic Development Professional of the Year award from the International Economic Development Council, the Top 40 Under 40 award from Development Councilors International, the Top 40 Under 40 from the Alaska Journal of Commerce and other recognition for his work in economic development and community building in Alaska. 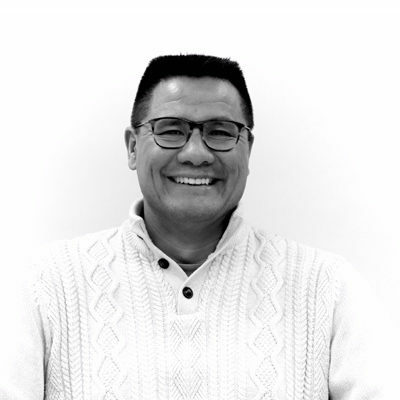 Ken Sanderson is a member of Pinaymootang First Nation and is currently Executive Director of Indigenous owned Broadband Communications North Inc., an Internet Service Provider with a network covering over 1000 sq km. Since starting, Ken has led the company to launch multiple new lines of business and subsidiaries, including an Industry training centre, IT managed services, project services, distribution centre. Ken is also the Chair of Canadian Aboriginal Human Resource Management Association Inc and a Council member with Ka Ni Kanichihk Inc.
Ken comes with over 15 years of professional experience in consulting, research and analysis, public speaking, group facilitation, organizational development, and project management. Management Consultant in the private and public sectors; first President (then called coordinator) of the Aboriginal Chamber of Commerce; Aboriginal Economic Development lead and later, Director of IT with the Manitoba Government. Over the years, Ken has delivered presentations and speaking engagements to dozens of conferences and events with crowds up to 1,000 people and has facilitated discussions, workshops and planning sessions with groups from private sector, public sector, and non-profit sector. Nathan Snider is a Program Manager, Indigenous Outreach & Programming, for the Information and Communications Technology Council of Canada. He is also a sessional professor for Cambrian College and the co-founder/chairperson for codesign, a design and technology meet-up. 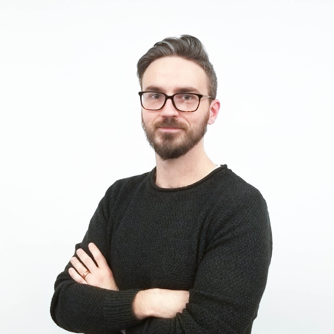 Nathan has worked for non-profits like Me to We (a social enterprise working in partnership with Free the Children), as well as for-profit communications and design agencies. More recently, he has been a member of the board of directors for the Capitol Centre, Creative Industries and the Near North Mobile Media Lab, striving to make innovative technology and creative outlets more accessible in our Northern Canadian communities. He was the recipient of the 2017 Arts & Culture Volunteer Award through United Way North East Ontario. James is passionate about building bridges between First Nations and business; academic and other mainstream communities, as a pathway to a strong and prosperous economic future for all. With a background as a Deputy Minister, educator, an elite military Ranger and as Manitoba’s Treaty Commissioner, he’d like to say he is uniquely positioned to lead an innovative organization looking to tap into Canada’s hidden potential. His greatest leadership strengths are as a facilitator and relationship builder where my calm and thoughtful demeanor enables him to navigate complex situations and often highly charged situations, to positive and successful outcomes. 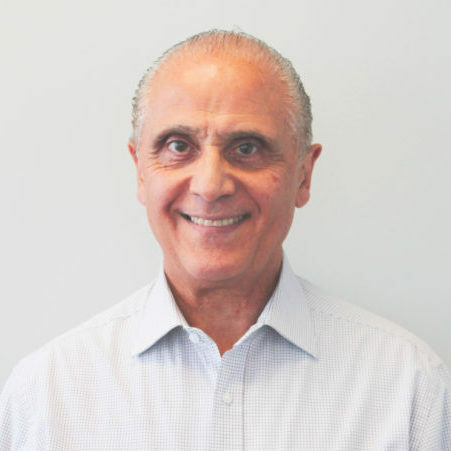 President and Chief Executive Officer, AGT Food and Ingredients Inc.
Murad Al-Katib, President and CEO of AGT Food and Ingredients Inc., is the guiding vision in all aspects of the business, also serving on the Board of Directors. 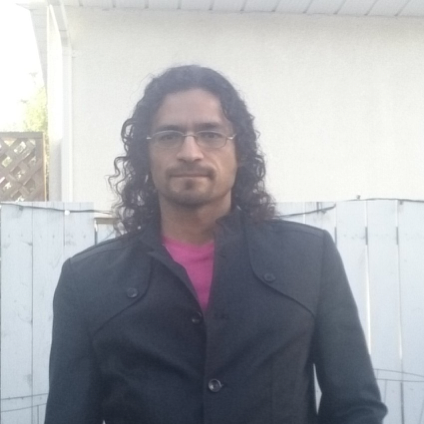 A strong financial and strategic business thinker, able to anticipate and mitigate the risks in international trading and commodities, Murad completed his MBA then worked in trade promotion for the Saskatchewan government. In 2001, he founded Saskcan Pulse Trading, providing the nucleus for AGT, growing the company into a world leader in value-added pulses, staple foods and pulse ingredients for markets around the globe and building a Canadian start-up into a global billion dollar company. Murad has served on the Boards for the Canadian Special Crops Association, Pulse Canada, as the Chair of the Advisory Board for Small and Medium Enterprise for the Canadian Minister of International Trade and as a panel member for the Government of Canada’s renewal of Canada’s Global Commerce Strategy and the Advisory Committee for the Review of the Canada Transportation Act for the Minister of Transport. Currently, Murad serves on the Board of the Asia Pacific Foundation of Canada and is the current Chair of Economic Development Regina. Murad has been the recipient of a number of prestigious awards including the 2017 “Oslo Business for Peace” Foundation Honouree, the 2017 Ernst and Young “World Entrepreneur of the Year” Award after being named 2016 Ernst and Young “Canadian Entrepreneur of the Year” and “Prairie Entrepreneur of the Year”, the 2016 United Nations Association of Canada “Global Citizen Laureate” Award, PROFITGuide Magazine’s “30 Most Fabulous Entrepreneurs of the Past 30 Years” list, the Globe & Mail “Canada’s Top 40 under 40” as well as the Western Producer’s list of “44 Innovators Who Shaped Prairie Agriculture”. With his varied experience at AGT, Murad has proven himself to be a strong financial and strategic business thinker, able to anticipate and mitigate the risks in international trading and commodities. 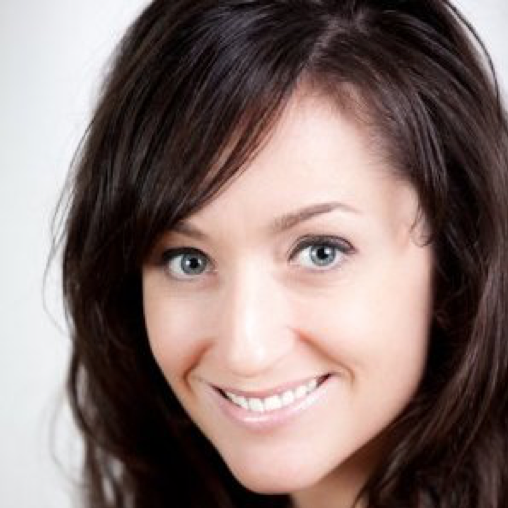 Liz Pelton is the Regional Director for Futurpreneur Canada, which provides financing and mentorship for young entrepreneurs aged 18-39 launching startups in Manitoba, Saskatchewan, Nunavut and the Northwest Territories. Last year, Futurpreneur helped launch 65 new startups in Manitoba and is now looking to expand its program into rural and northern communities. Before joining Futurpreneur, Liz spent 13 years managing economic development programs in Africa and Latin America with Global Affairs Canada. She began working with tech starts ups in Toronto 5 years ago and returned home to Winnipeg 2 years ago to support entrepreneurship in the Prairies and the North. Andrew Forward is the General Manager of the newly formed partnership Nisokapawino Forestry Management Corporation in The Pas, MB. This new company was developed over a year and a half by a First Nations corporation (Nekoté LP) and Canadian Kraft Paper. It is modeled to reflect and meet the objectives of the Partners through enhanced strategies and mechanisms that target increased First Nation participation in forest management decision making, strengthened opportunities for First Nations business engagement, and strategies for increased employment. Raised in Newfoundland, Andrew has worked from treeplanter up through the ranks of forestry jobs in his career. He’s also spent 9 years working in the field of Municipal infrastructure support, maintenance, and renewal for the Manitoba Government assisting Metis communities in the challenge of municipal infrastructure maintenance and renewal. The combination of a Bachelor’s degree in Forest Engineering from the University of New Brunswick, completion of the Masters Certificate in Project Management program from York University, and 8 years as a Councilor for the Town of The Pas, has provided great comprehension of the tools and motivation required to overcome the challenges of development in rural and northern areas. 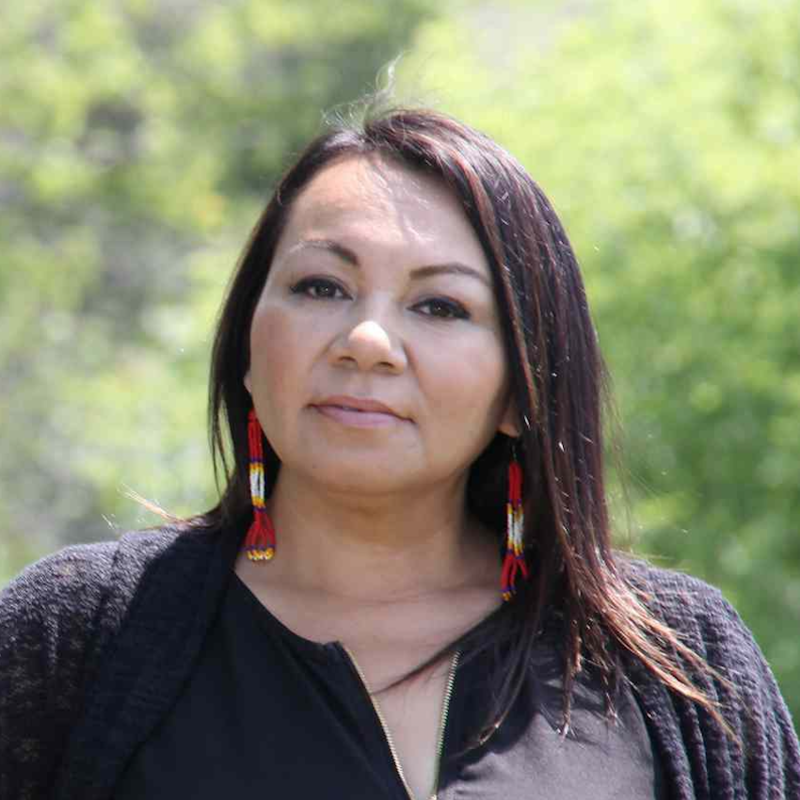 Sheila North, known as a “bridge builder”, is a member of Bunibonibee Cree Nation and was elected as Grand Chief of Manitoba Keewatinowi Okimakanak (MKO) in September 2015. She competed her term in August 2018 and now works as a department lead at the University College of the North. Previous to this, she enjoyed a career as the Chief Communication Officer at Assembly for Manitoba Chiefs, as a CBC journalist and CTV correspondent, an economic development officer, a radio personality and a Cree translator. Ms. North holds two diplomas in Business Accounting and Rural Development with a focus on community development, a certificate in radio and television broadcasting and a diploma in Creative Communications. During her term as the MKO Grand Chief, Sheila secured resources for MKO’s health transformation program, the province wide mental health teams and other ongoing initiatives. Registration for the Linkages in Northern Economic Development Conference is free of charge. We invite members of Indigenous and non-Indigenous community, education, industry and government to join us over the two days. Registration for the conference is now full. We are now accepting names for the waitlist. We ask that out of courtesy for others interested in attending that if you are unable to attend after registering you notify us at kelly@plannersplus.ca of your cancellation or registration modification. Note, name badges will be prepared using the registers name. Acknowledgement with company logo in printed program by sponsorship level. Onscreen acknowledgement of support during event days. Quarter page customized message in printed program. Half page customized message in printed program. Full page customized message in printed program. Attendance and recognition at Welcome Dinner on Wednesday, November 7, 2018. Suite 106, 475 Provencher Blvd.